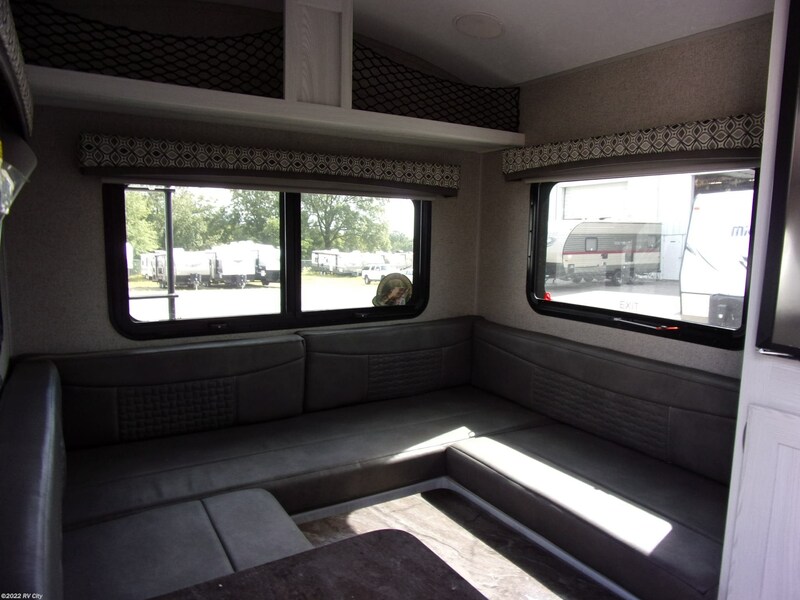 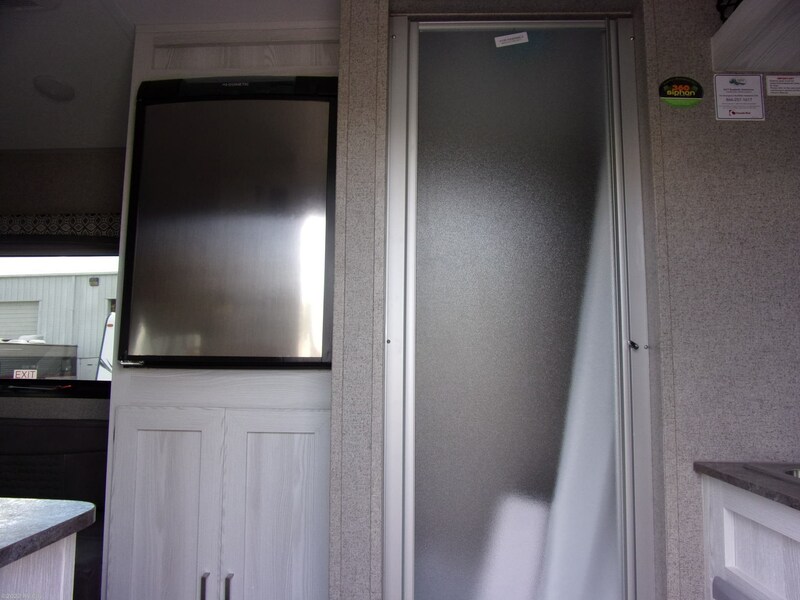 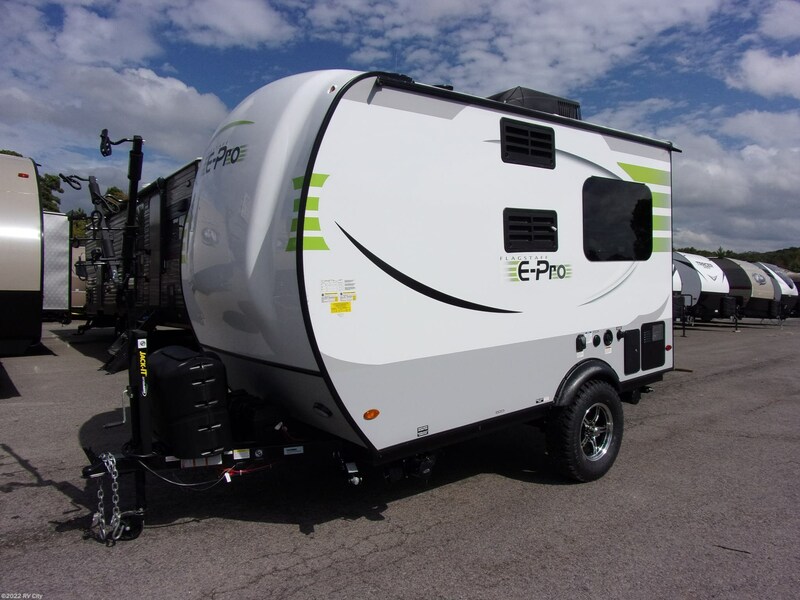 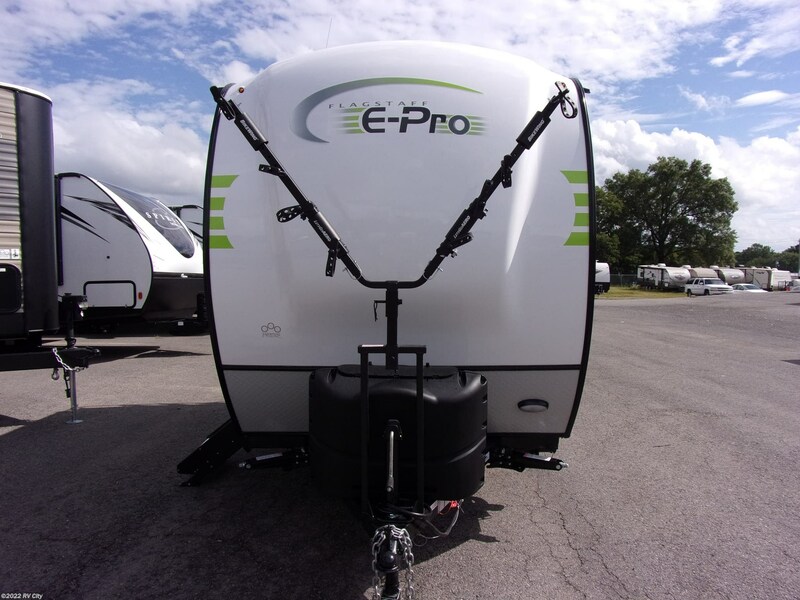 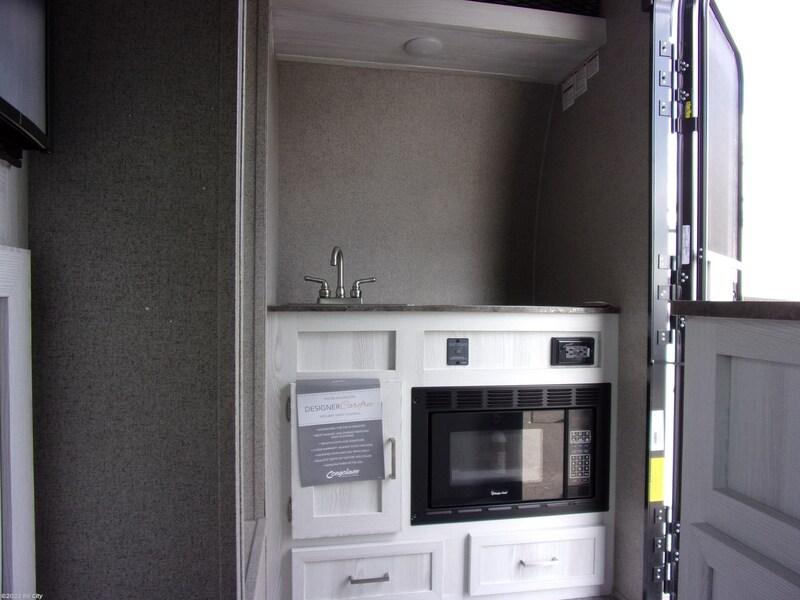 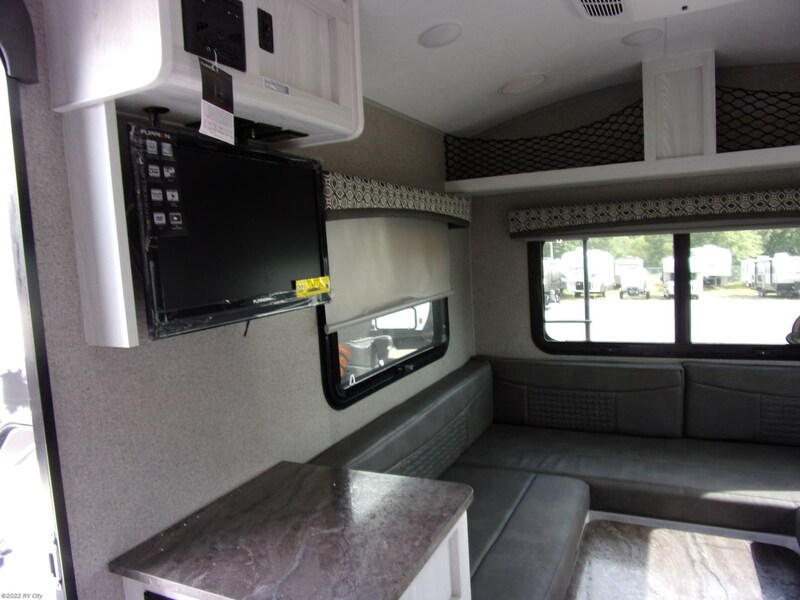 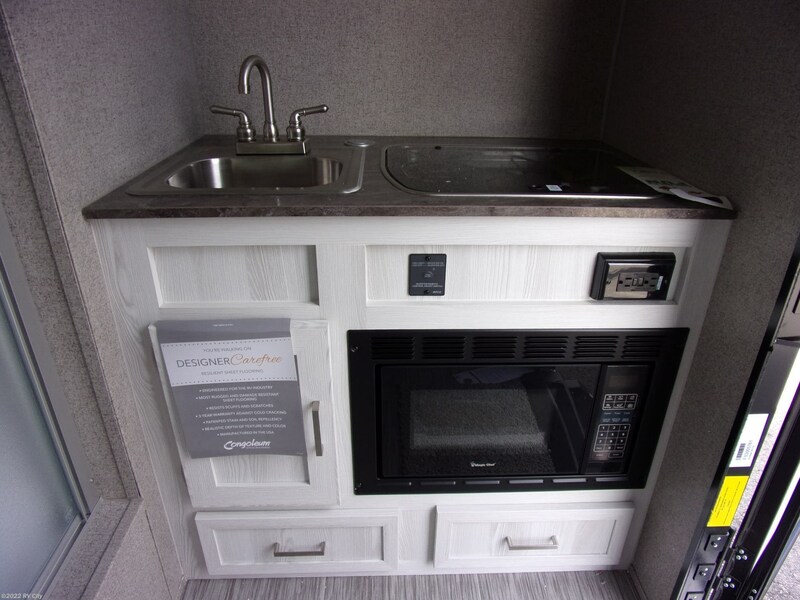 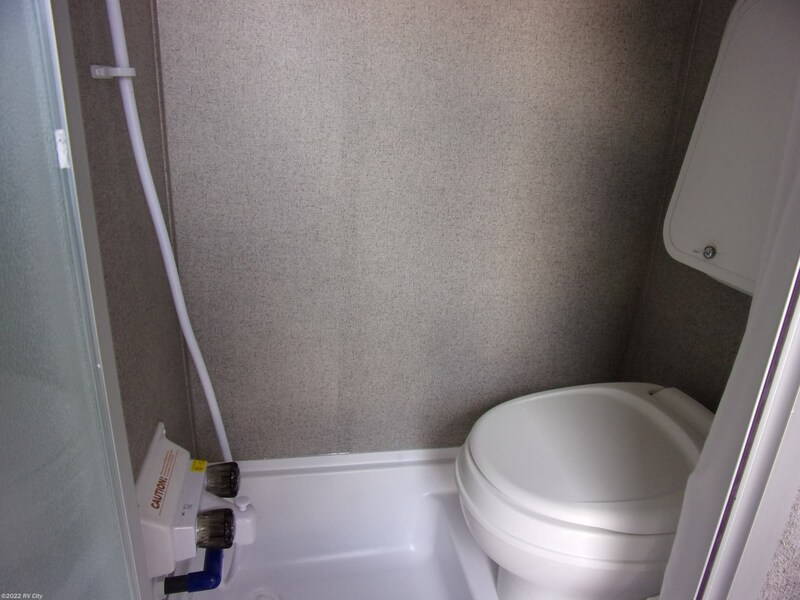 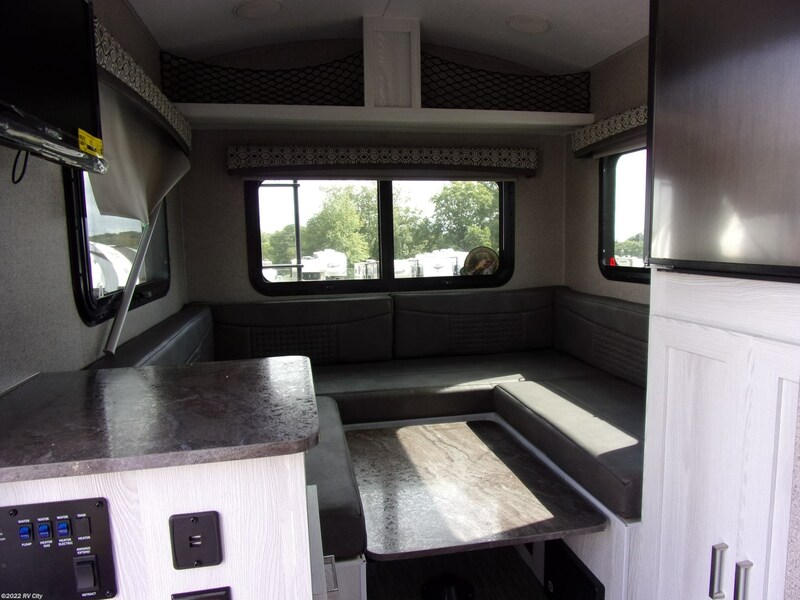 2019 Flagstaff E-Pro 14FK travel trailer. 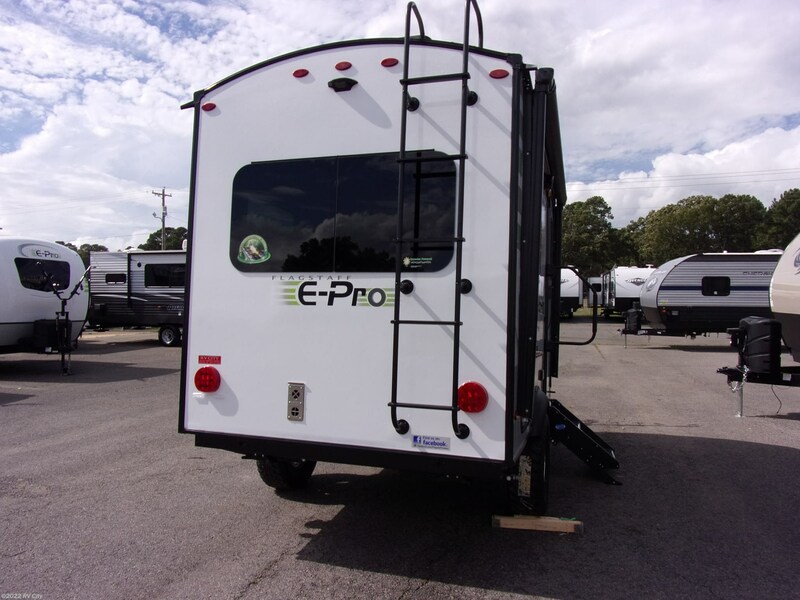 See this Stock # FR5761 - 2019 Forest River Flagstaff E-Pro 14FK on RV City! 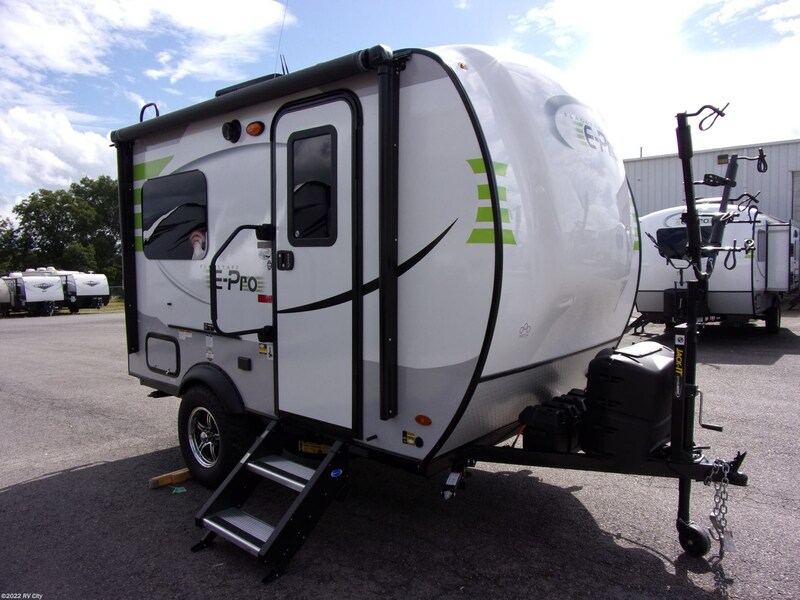 Check out Stock # FR5761 - 2019 Forest River Flagstaff E-Pro 14FK on forestriverrvsource.com!